The Taoiseach has said that the British government intends going ahead with a restricted inquiry into the murder of Belfast solicitor Pat Finucane despite the opposition of the Irish Government. Bertie Ahern told the Dáil that the Northern Secretary, Peter Hain, informed him last Thursday that Britain is now seeking a judge to head the inquiry, which should get underway later this year. However, the Taoiseach said that securing a chair would not be a straightforward matter as the international legal community has advised its members against accepting the position. Mr Ahern said that no matter what findings the inquiry came up with, they would not be believed, as the judge chairing it would not have full independence. Mr Ahern said he could give TDs no comfort on the prospects of the British government changing its mind on the matter. 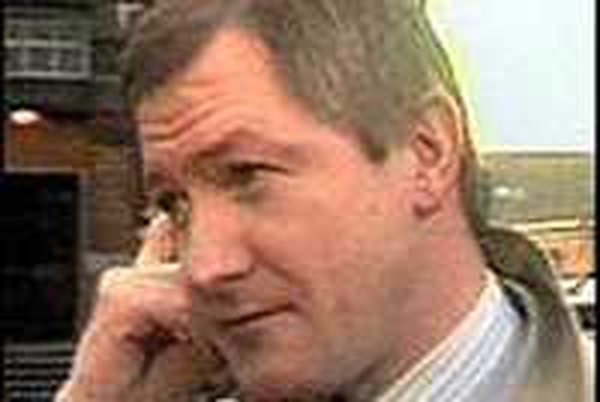 He said he had repeatedly told the British Prime Minister, Tony Blair, that the proposed inquiry would not be full, independent, or public and that if Mr Blair proceeded with it, he would be doing so in the face of opposition from the Irish Government, the parties in the Oireachtas and all the interest groups involved.